Dueling pianos concert combined with traditional Hawaiian Luau. Winemaker, Altus, will be preparing a whole pig roasted over open fire pit plus all the usual Luau fixins. 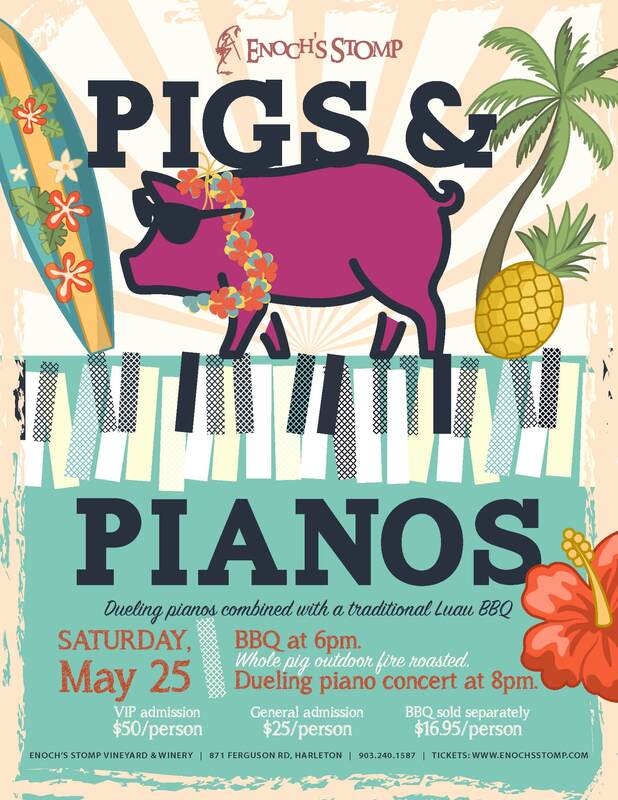 Separate reservations are required for the Dueling Pianos show and the BBQ. 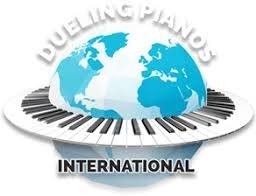 Dueling Piano VIP reservaitons are $50 per person and include private table with upfront seating. 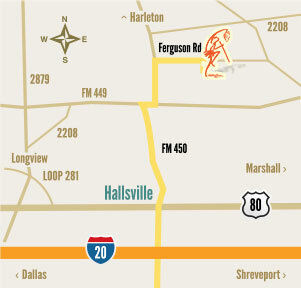 General admission is $25 per person. BBQ is $16.95 per person. BBQ starts at 6pm. Dueling Pianos at 8pm.